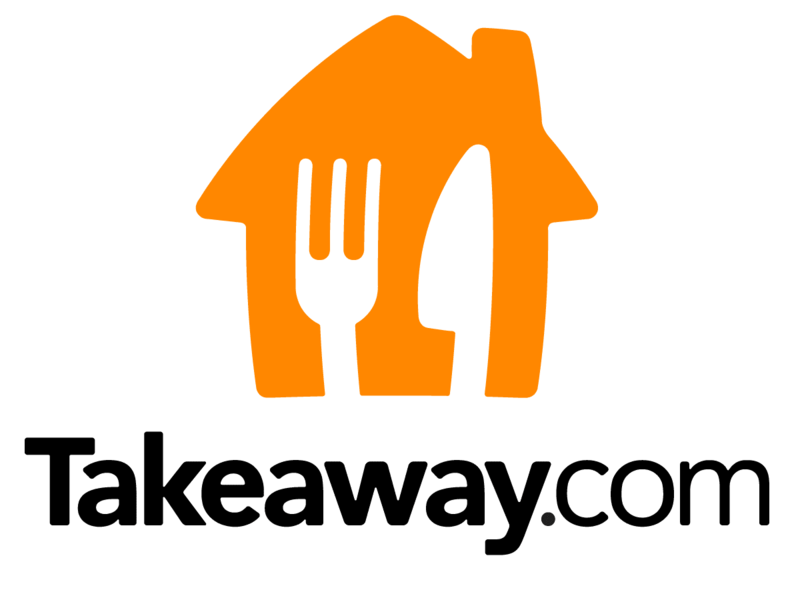 Takeaway.com is one of the world’s leading food-order sites. Their focus is to make online food ordering accessible for everyone. They take pride in developing and maintaining the world's best food ordering site. Their goal is to process orders taken from their associated restaurants as reliable and fast as possible and deliver them to their customers. 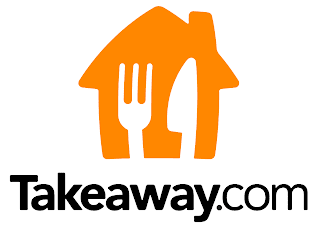 Takeaway.com invests large amounts of time developing their websites, mobile apps and other ordering systems. This year we reviewed the Takeaway.com site and found the ordering process to be great. Since then we have used Takeaway.com often. We have eaten from Chinese's, Pizza Places and even Indian. Each time our food has been fantastic and on our last order we even managed to get a free bottle of wine. This Christmas Takeaway.com is offering you the chance to end your year with a bang. They are offering one £25 Takeaway.com voucher to one lucky reader of Mummy To The Max. The voucher must be redeemed by the end of 2014. To enter all you simply need to do is enter the simple rafflecopter below. Ahh, its christmas season! Time to pile on the weight, and not care. :) Great giveaway, thanks!